It’s back to school time for our friends in Australia and New Zealand, and Apple has just unveiled a new promotion for the education market. Anyone eligible for education pricing – which includes university students, students accepted into universities, parents buying for university students, along with teachers, lecturers, and staff at all levels – can take advantage of the deal. 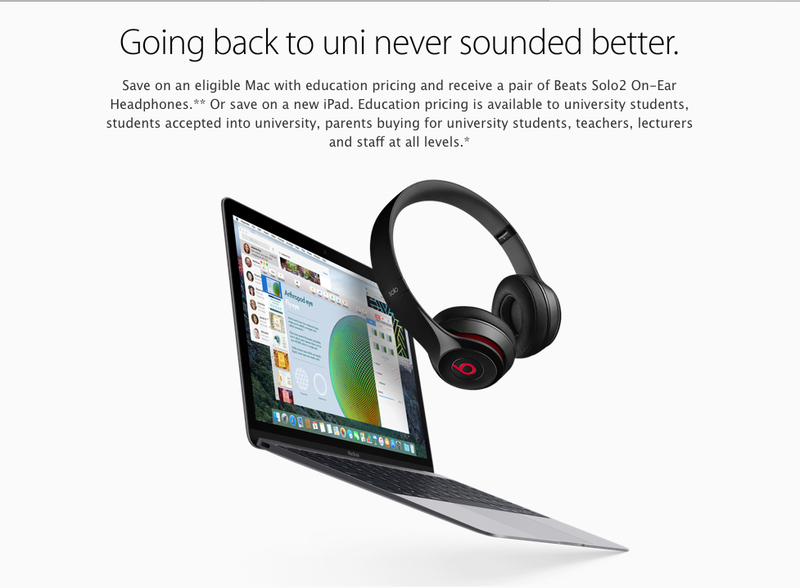 With any Mac purchase, you’ll receive a pair of Beats Solo2 On-Ear Headphones for free. You can also select to receive an instant credit to put toward the purchase of a pair of Beats Solo2 Wireless On-Ear Headphones. 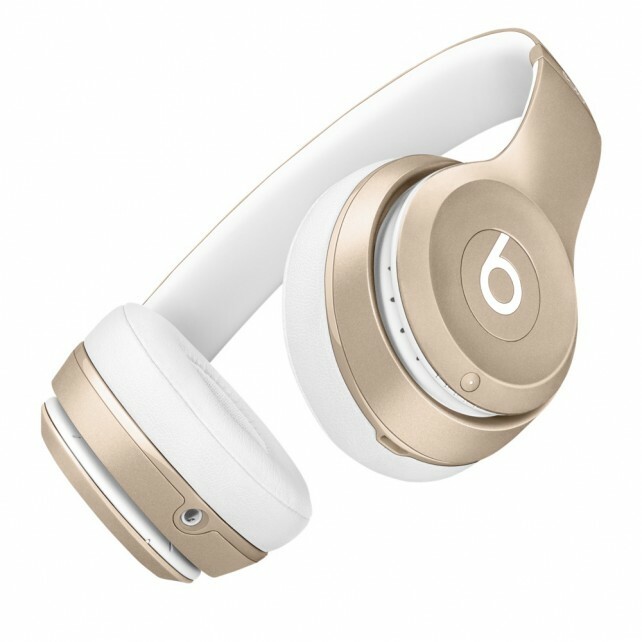 Each Beats model is available in some familiar colors that should easily match an iPhone or iPad – silver, gold, rose gold, and space gray. While you’ll still have to shell out a little money, the Beats Solo2 Wireless On-Ear Headphones look to be a more future proof option. And since the next-generation iPhone is rumored to drop the 3.5mm headphone jack in favor of Bluetooth or Lightning options, the wireless Beats definitely could be the more future proof option, even though you will have to shell out a little bit of cash. Any eligible purchase must be made between today and Monday, March 21. 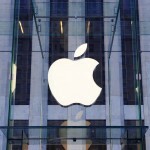 For more information, you can take a look at the Australia or New Zealand Apple site. 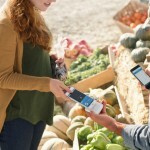 For other news today, see: Track your activity and get notifications with Fitbit Alta, Preregister your spot in Nintendo’s Miitomo and get a special bonus, and Amazon Books physical stores could be coming to more places.